Jan 16 - Overview – The Lord Of The Rings Dice Building Game! Dec 7 - The Quest Begins! Oct 28 - A Friday Update from the Office! The dark lord Sauron is pleased that you have... chosen... to champion the true destiny of Middle-earth. Some prefer the hopeless cause of men and their miserable allies. Theirs is a fool's choice! You show no affinity for such delusions. You seek glory for Sauron, and your rewards shall be great! 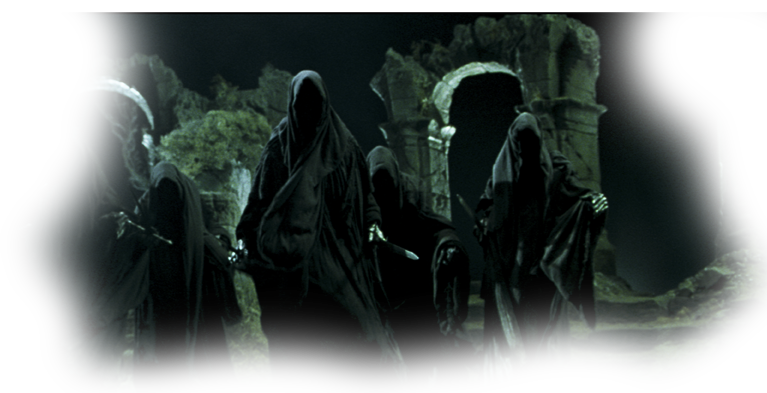 In The Lord of the Rings: Nazgul Board Game, you are faced with three Campaigns that you must conquer before the Ring-bearer carries The One Ring to Mount Doom. If you cannot complete them in time, all players lose! Along the way, you will earn Victory Points; and if the group succeeds in its duty, the player with the most VPs wins! 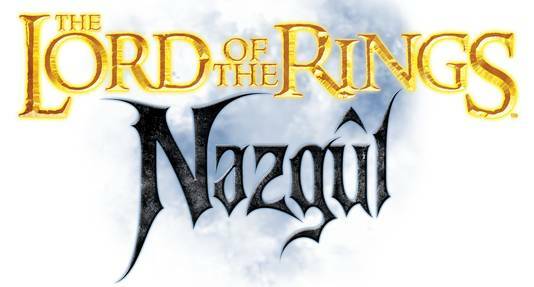 Be sure to add The Lord of the Rings: Nazgul to your board game collection! Available May 30th! 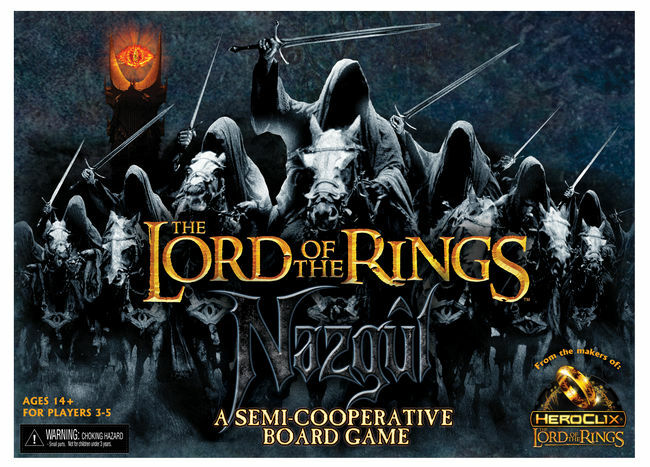 The Lord of the Rings: Nazgul Board Game includes rules for 3 difficulty settings and optional rules for full co-op play.